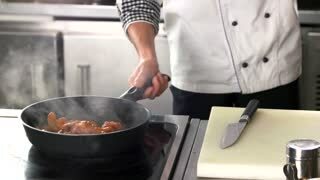 Search Results for "buffalo wings"
Cool beautiful fresh juicy cooked chicken wings in breading rotate on turntable. 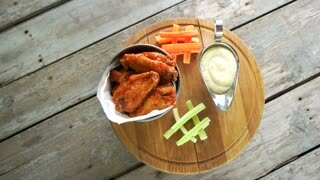 Buffalo wings spread on food white plate in table. Very tasty and beautiful. Cooking with deep fryer fry machine. Deep fryer with boiling oil and chicken. Large, deep fryer container for frying food Buffalo wings. Restaurant deep fryer chicken wing deep fried on hot oil. Chicken wings in breading. Chicken wings in breading. 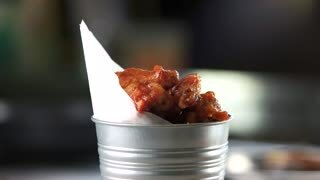 Buffalo wings spread on food paper in table. They are very tasty and beautiful. Cooking with deep fryer fry machine. Fried chicken wings. Meat appetizer close up. 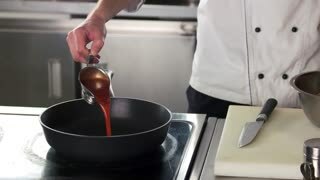 Chef preparing chicken wings. 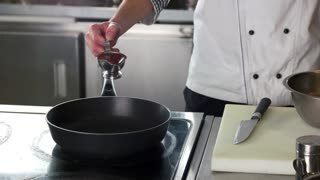 Fried meat, hand with tongs. Chicken wings cooking on an outdoor grill, being stirred with tongs. Grilling chicken wings on barbecue grill. BBQ with friend outside. Roasted wings on the plate with with blurred glass of beer on background. Roasted wings on the plate with sauce close-up. Top view. Roasted wings on the plate with sauce close-up. With Instagram style filter. Roasted wings on the plate with sauce and beer on background, close-up.